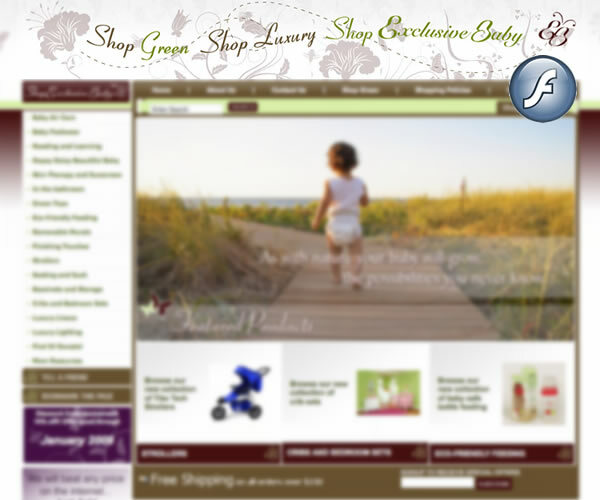 Adding subtle java animation to your store header is a great way to add life to your site. Animation can encourage buyers to shop, highlight thoughts and ideas and overall, lead to a more professional site. 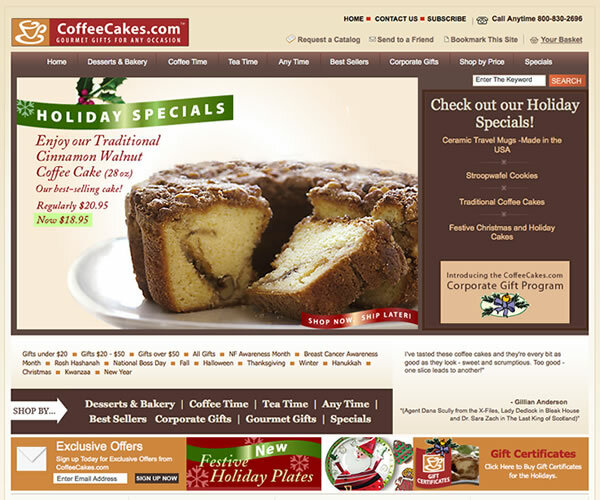 Adding classy java to your site increases interest as well as perceived value from your customers and visitors.